The Children Just Like Me - Ultimate Sticker Book will help children to learn about the lives of other children from all around the world. Find and stick in over 250 colourful stickers of children, the food they eat, the clothes they wear, what they take to school and the toys they play with. The easy-peal stickers are reusable and this resource will entertain children for hours. 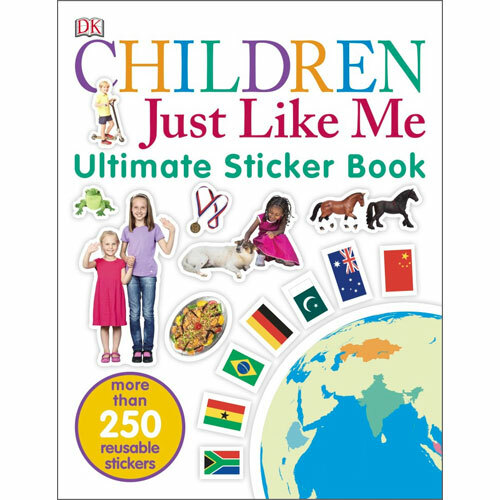 Children Just Like Me - Ultimate Sticker Book is a great resource for promoting intercultural understanding. 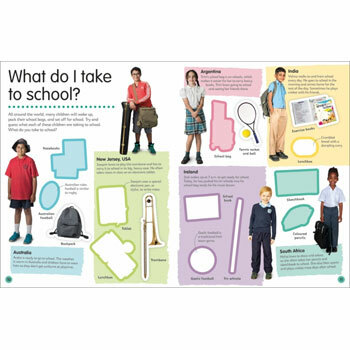 It is aimed at ages 5 - 8 years (Key Stage 1 and Lower Key Stage 2).